In 1980, The Empire Strikes Back revealed that Darth Vader was Luke's father, a twist that has become one of the most iconic or shocking movie moments to that time in movie history. It is one IMHO of the best movies in the Star Wars franchise of all time. The parent-child relationship within the Elasticsearch universe can also be shocking if you have noticed the impact of the removal of mapping types in Elasticsearch. 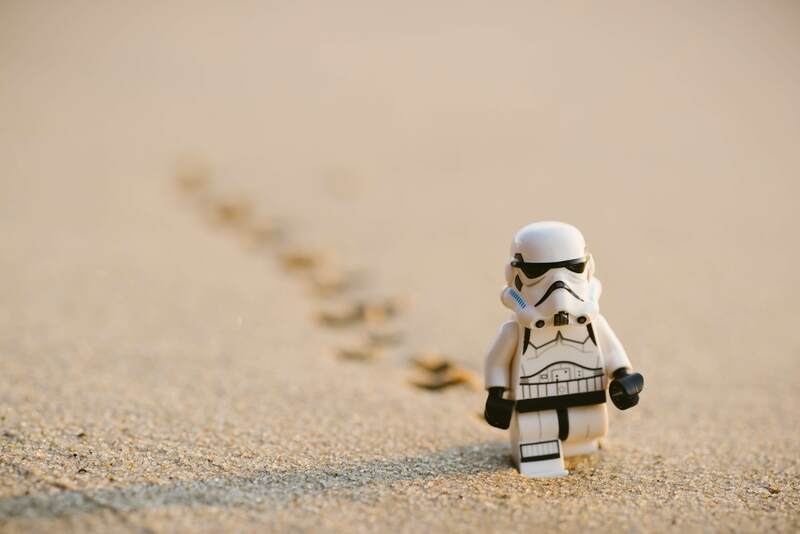 We are looking at the relationship from the supported versions (Elasticsearch v5.x) to the current present and announced changes of the future. This design is an advanced method of document modelling in Elasticsearch. This article originates from a technical discussion between our software engineers. This blog article is a summary of recipes for the implementation with parent-child relationships. IMHO stands for in my humble opinion. John Roger Stephens, known professionally as John Legend, is an American singer and songwriter. Elasticsearch is not a relational database. If you come from relational databases or SQL background, you need to change your thought process for modelling data concerning Elasticsearch. In SQL, you typically normalise your data. Elasticsearch is about search. Search requires different considerations. In Elasticsearch, you typically denormalise your data! Elasticsearch is about search efficiency, not storage efficiency. As long as you understand the tradeoffs of each technique, there's no difficulty to use it. We are going to look in detail about the parent-child relationship or in-depth grandparents and grandchildren. Sometimes relationships matter. It depends on your case. For the general audience to understand the challenges we might face, I am going to use examples to illustrate the parent-child relationship. The examples are a work of fiction. Names, characters, places and incidents either are products of the author’s imagination or are used fictitiously. Any resemblance to actual events or locales or persons is entirely coincidental. Let us look into the following situation. Assuming we have a social music service. We store information about artists, their songs and the likes from users to measure their popularity. This model would result in the following relationship hierarchy. An artist may have zero to many songs. John Legend has two songs. Ariana Grande has one song. One or multiple artists perform a duet. Beauty and the Beast is performed by John Legend and Ariana Grande. John Legend performs All of Me. Many users can like a song. Gabriel, Berte and Emma liked the song All of Me. Berte and Emma also liked the song Beauty and the Beast. Another information of interest is the count of plays of each song by the respective user. I am leaving that detail out because it does not provide more value for the explanation. There are many examples, which also suits the parent-child demonstration. If you want to keep track of your talents (employees), try for instance Talent Management with Elasticsearch. Matchmaking between Workers and Employers. A parent-child relationship in Elasticsearch results in two documents that remain on the same index, or better index shard. You can't split parents and children into two separate indices. Child documents can be added, changed, or deleted without affecting either the parent or other children. This circumstance is especially useful when child documents are large in number and need to be added or changed frequently. The only case where the parent-child relationship makes sense is if your data contains a one-to-many relationship where one entity significantly outnumbers the other entity. The song (parent) won't change, but the likes (children) for that song may grow steadily. If you would use a nested object for the above use case, the update is expensive. Updating a nested object requires a complete reindexing of the root object and a complete reindexing of all its nested objects! As mentioned above the parent and the children must live on the same shard. This physical constraint makes the query-time join faster if a search for the parent or child occurs. The relationship join lives inside the memory. Each join, has_child or has_parent query adds a significant tax to your query performance. 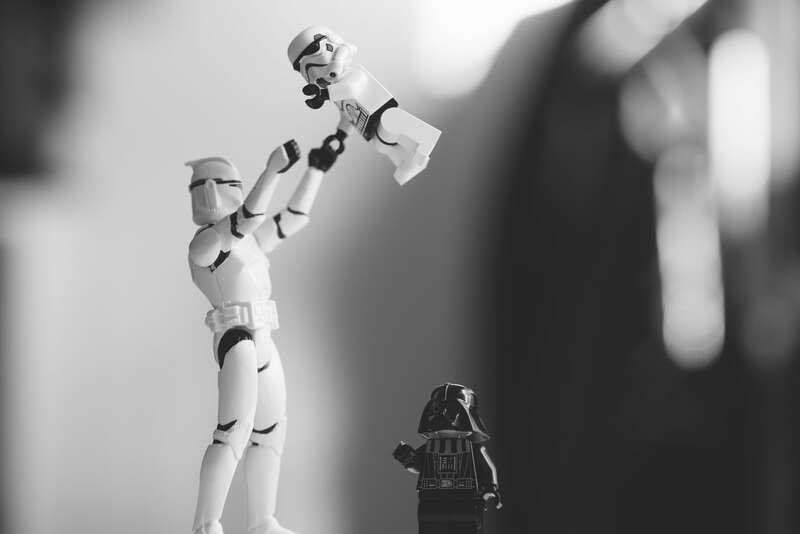 To use parent-child relationships we give you some examples with the Elasticsearch REST API. Use the Kibana Console (previously known as Marvel Sense) to execute the examples. The data for parent-child relationships before version 5.6 is in index music. The data for recent Elasticsearch versions is in index music-5_6. If you are using an Elasticsearch version less than 5.6 read this section, else skip to the next section. Parent-child documents have different mapping types. See below the index mapping. To declare the parent we reference the (mapping) type of the parent. 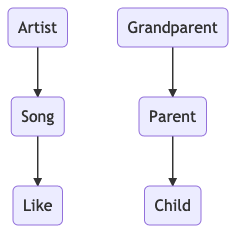 In the above example, the parent for song is artist. Version 5.6 introduces a new field join type to declare parent-child relationships. We have to prevent multiple mapping types in order to use the join type. This mapping type setting allows us to easily upgrade the Elasticsearch index to Version 6 without any impacts or side-effects. In the index settings we set "mapping.single_type": true. You don't need this setting if you are using an Elasticsearch version greater than 5.6. Elasticsearch 7 completely removes the mapping type information. Using multiple levels of relations to replicate a relational model is not recommended. Each level of relation adds overhead at query time in terms of memory and computation. Each index may have only one join field, where all relations are declared. The artist_relations field on the above example is that join field. Pay attention that the song Beauty and the Beast (a duet of John Legend and Ariana Grande) has two documents. This situation illustrates another issue. In an Elasticsearch parent-child relationship, a child can not have multiple parents. To comply with the example, we created two song documents and assigned each to both artists. Index user likes to song (grandchildren). To index parents with the join field, we have to specify its relation type. We can only index child documents with the respective parent. The parent is additionally used in the routing information, since as you can remember parent and child must reside on the same shard. The parent’s id serves as the routing value for the child document. To index the likes. A bulk request for the song All of Me. Now if we want to know, how many songs for John Legend exists, we use the has_parent query. Therefore we search in the mapping type song. "title": "Beauty and the Beast"
Search for all user-likes of a song. Search for all songs (child) of an artist (parent). Search for grandchildren, in our example, search for all user-likes (grandchild of the artist) of a song (child of the artist). The has_child query and filter can be used to find parent documents based on the contents of their children. Searching for all artists (parents) that have one to ten (min_children and max_children) songs. Having the artists we know that have songs, but we do not know which songs caused the hit. Use the inner_hits query to get the relevant children from the has_child query. This response shows the artists with their songs. The Elasticsearch REST API is going to change. Evaluate the respective versions. We have multiple mapping types enforce the need to address the type in the URL. To access a child document, we must know its parent and provide the routing information. See below the example for current versions. One of the significant benefits of a parent-child relationship is the ability to modify a child object independent of the parent. To update a document, we must also know the parent and provide the routing information. For version, less than 5.6 provide the mapping type. For version greater than 5.6. The song document is in the middle, but it does not affect the artist and the user-likes. Dealing with parent-child relationships also adds complexity. You can also aggregate over child documents. Following full monty example could be a typical question in the Elastic Certified Engineer exam. We have two song documents for the song Beauty and the Beast. One is assigned to the artist John Legend and the other to Ariana Grande. Now we would like to know the count of user likes and see the user names that liked that song. Using parent-child relationships in Elasticsearch is an advanced method. Use it only when needed. A parent-child relationship searches slower and has more needs for system resources. If you can, always upgrade at least to Version 5.6 - otherwise, your implementation will and upgrade to Version 6 breaks. Avoid multiple mapping types if you can. The time you invest now is handsomely rewarded in the future; otherwise, anticipate a major migration or upgrade challenge. One possible outcome could be to stay on the specific Elasticsearch version, which is IMHO unwise. Parent-child relationships have their advantages. As long as you are aware of the tradeoffs like the physical storage constraint of parent and child document and added complexity, you can efficiently use it. Try to keep the relationships levels simple. Having more than 3 levels makes it hard to maintain. Find below some official articles and reference documentation. Loves to code, hike and mostly drink black coffee. Favors Apache Kafka, Elasticsearch, Java Development and 80's music.